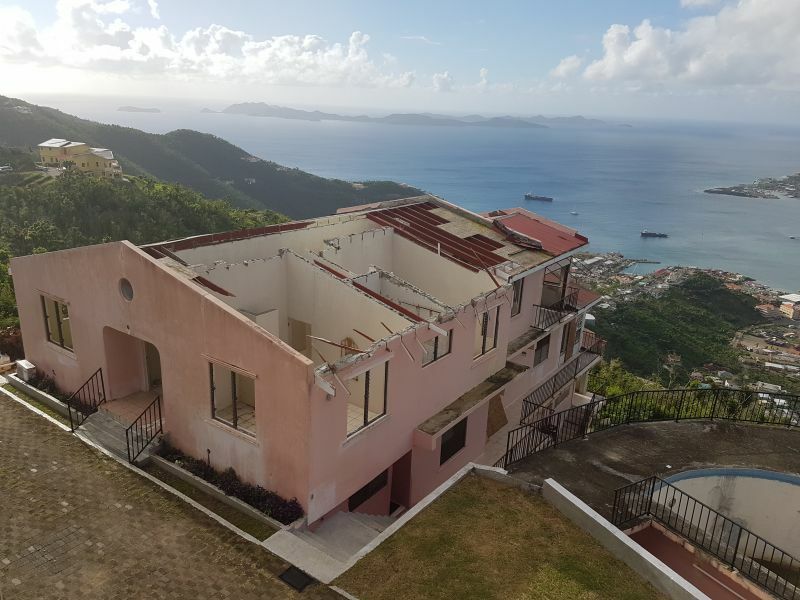 ROAD TOWN, Tortola, VI - Residents of the territory have been given the assurance that the National Democratic Party (NDP) government has monies set aside, $15M, to lend persons in need to repair their homes. "There must be a system we will set up. 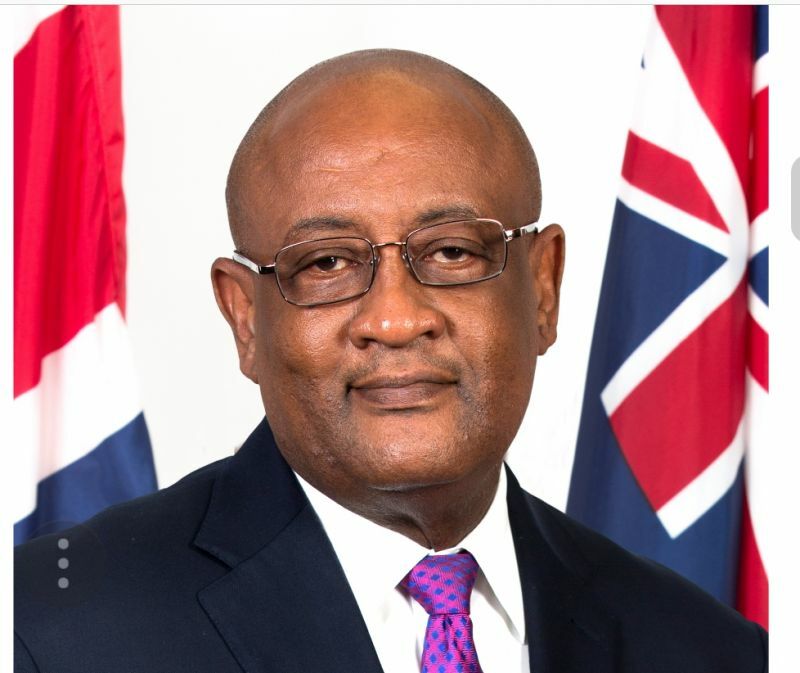 The most needy will be looked at and then we can look at the others," Minister for Health and Social Development Honourable Ronnie W. Skelton (AL), said during the continuation of the Twelfth Sitting of the Second Session of the Third House of the Virgin Islands on December 20, 2017. However, while not giving much details as to when the first set of persons will access the funds, the minimum or maximum amount one home owner can get, and who will be heading the proccess, among other related matters, Hon Skelton did make it clear that whoever taps into the fund will have to pay back government but again he did not say if interest would apply either. He did indicate that the most needy/vulnerable, under insured and uninsured are the primary focus of the loan and that they must be in a position to make some form of repayment. "It's not going to be all grants, there has got to be a way that you can afford to pay back something. "I have already given instructions to my Permanent Secretary that this thing needs to move forward as quickly as possible so that we can get people the help they need," stressed Hon Skelton. Since the devastation of hurricanes Irma and Maria and a tropical wave prior, many homes across the territory have been, in most instance, in unlivable conditions. And though some were optimistic that their insurance was going to be a saviour they have been having the 'devil's own job' to access their benefits from at least two of the main insurance companies operating in the territory. Many have been looking to government for help. Sound like a real fool, why don’t you go ask who was put in charge of it? Since you appear to be in the ‘know’. Good question?. I have confidence in Ronnie.. DDM as we all know is a major failure.. PLEASE LET US KNOW THE DETAILS SOONEST SO WE CAN REBUILD.